Classic blue and white colors are always a favorite! Mix and match with other blue and white dishes and bowls to create a wonderful themed tablescape. 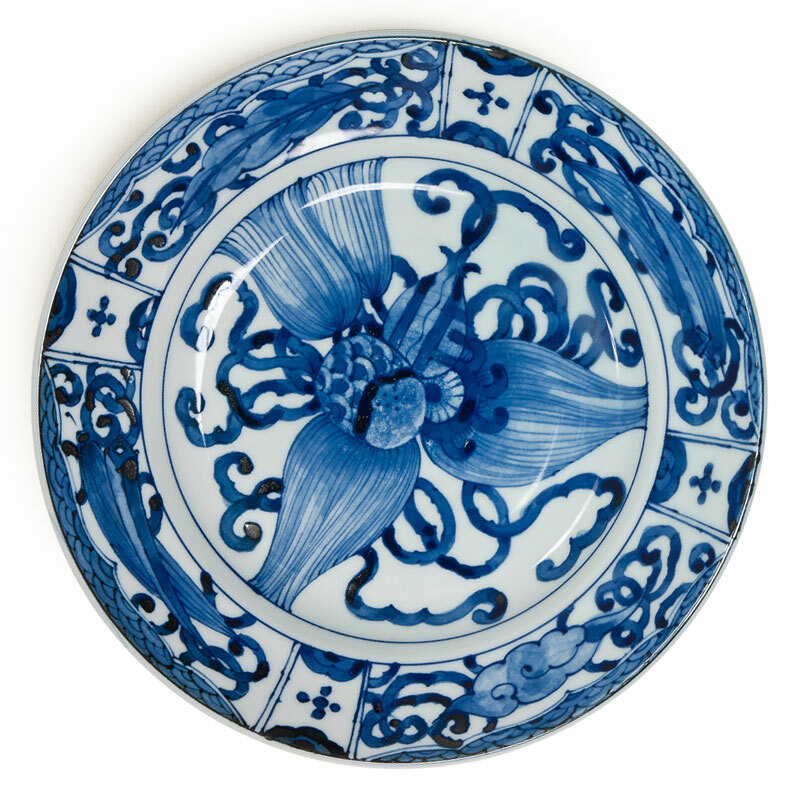 This 9.25" diameter tabletop plate can great as a dinner or serving plate. Beautiful even just as decoration. Airindo Blue & White.